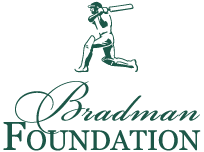 The Bradman Foundation is a not for profit charitable trust that prides itself on being the heritage custodians of cricket. The Foundation preserves the heritage of the game while delivering Sir Donald Bradman’s commitment to the future of the game through development at youth level and within the wider community. The Foundation runs the Bradman Museum and International Cricket Hall of Fame. 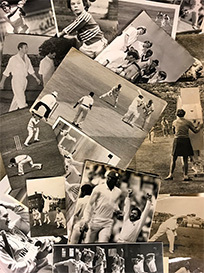 Through its recent acquisition of historical cricket prints, the Foundation has been able to fill significant gaps in the Museum’s pictorial collection. 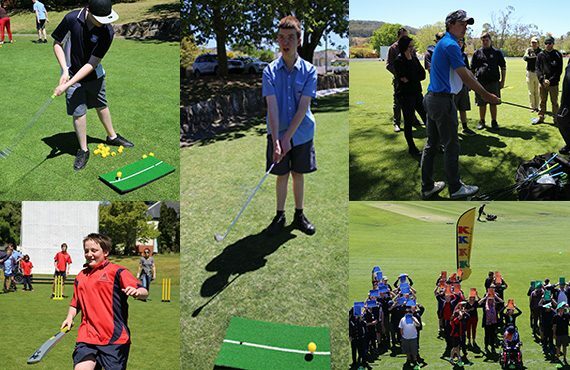 The Bradman Foundation’s Coverdrive program teaches sport based activities and values to public school students with disabilities. The kids learn social skills and how to engage with others, which flows into every aspect of their lives. One of the goals of Coverdrive is to engage the students through enjoyable and inclusive sporting activities. Please consider making a fully tax deductible donation to the Bradman Foundation to support the future of these valuable programs that we have been able to provide for 20 years. We aim to raise $500,000 each year. Donations of $2 and over are fully tax-deductible and we will send you a receipt for this purpose. Click here to make a donation online OR download a form. administer cost of the charitable programs. With your assistance, the Bradman Foundation can continue to honour the heritage and development of cricket world-wide and educate youth through the game and Sir Donald’s values of courage, honour, humility, integrity, determination and respect. 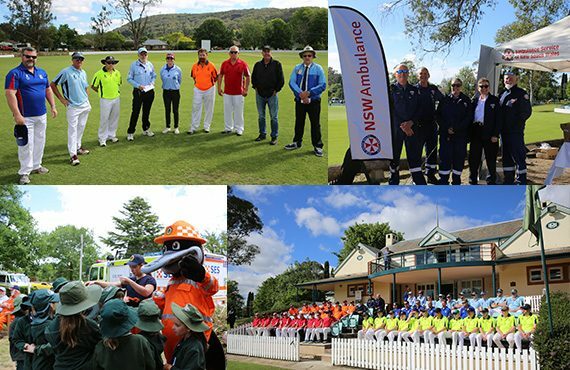 The Bradman Foundation has continuously invested in youth cricket and your support is also greatly appreciated. Click here to make a donation online OR download a form. KKKK become the Principal Partner in the Highlands and golf was introduced for the first time. In its infancy the program ran four different sports throughout the year. Raising money for suicide awareness in the Southern Highlands. Raising money for the Youth Hub in Bowral. The Bradman Foundation has been able to purchase a wicket cover for Bradman Oval with generous donations from the community. All donations of $2 or more should be made payable to the Bradman Foundation (ABN 79 348 933 297) and are tax deductible. Amounts below $2 are only receipted on request. The Foundation is a charitable trust, the purpose of which is to ensure a secure financial base for the Bradman Foundation. The Foundation is endorsed as an income tax exempt charitable entity and as a deductible gift recipient under the Income Tax Assessment Act 1997. Bradman Foundation Charitable Fundraising # 11233. Click here to make a donation online OR download a form.